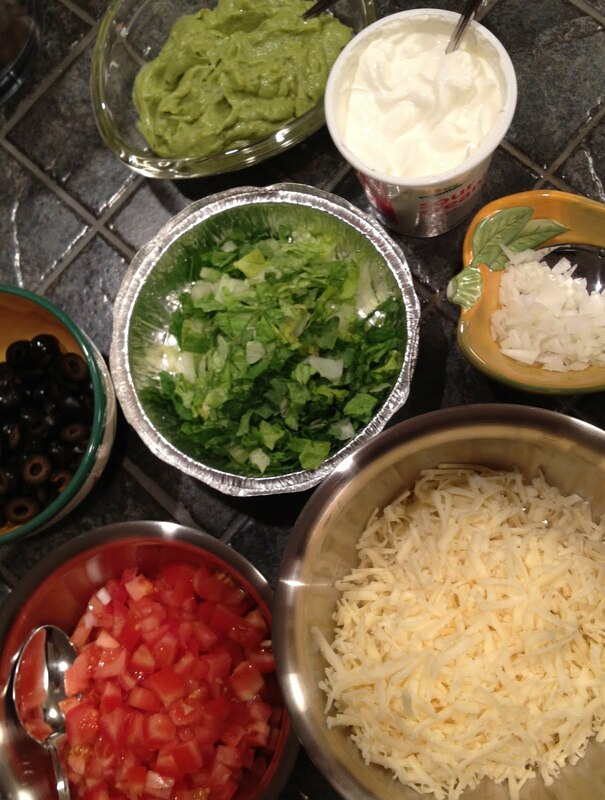 Taco night is a universally loved meal for dinner, wouldn’t you agree? So on a recent ski trip long weekend when we were trying to think of something to make for a group dinner, we thought – tacos! But, instead of the typical “seasoning pack mixed with ground beef,” we decided to make beef barbacoa from scratch. Combine all ingredients in a Ziploc bag. Marinate meat in all ingredients overnight or at least for 4 hours in refrigerator; turn bag over at least once while marinating. These ingredients can be frozen but needs to be completely thawed before cooking.Heat 2 tablespoon of the olive oil in a large heavy skillet over medium-high heat. Brown the brisket well on all sides, making meat caramelized but still raw in the middle. 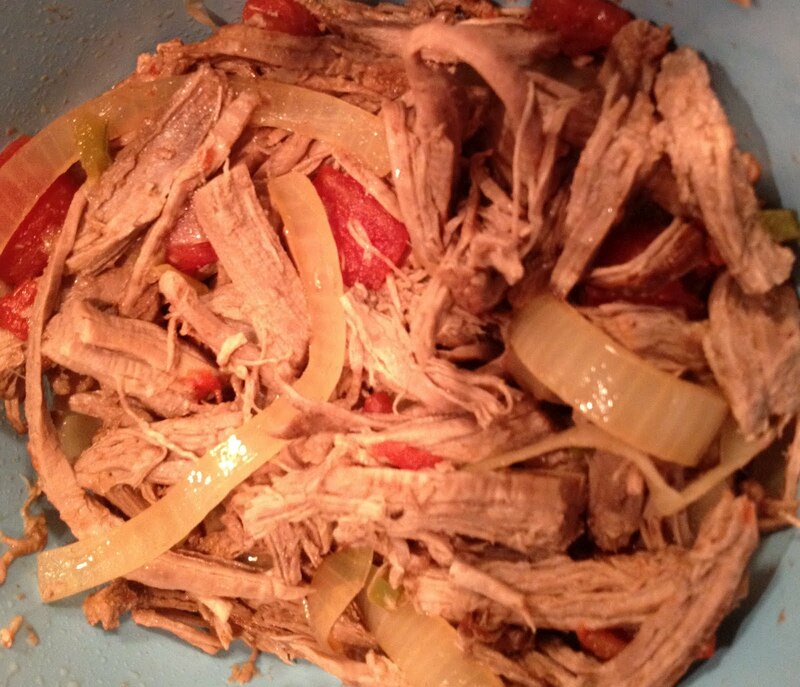 Place the browned meat in crock-pot. Combine all marinated ingredients from bag in to the Crock-pot; cover and cook for 8 hours on LOW or 5 to 6 hours on HIGH, or until the meat is fork-tender and can be easily shred with a fork. We served in taco shells with all the fixins…enjoy!